CAMBIANO, ITALY – Pininfarina does not need an industrial partner to complete its transformation from a niche car manufacturer to a much smaller design specialist, CEO Silvio Pietro Angori said. Angori said he is confident about the future for the Italian company, whose 182.6 million euro ($239.77 million) debt restructuring begun in 2008 is coming to an end in the first quarter. The 2011 results due out on March 22 will mark the company's first year as a "pure" design and engineering house. "We've gone through four dramatic years, but now we can look to the future with confidence," Angori told Reuters on Wednesday. "Looking into the future, we will be a smaller company with the goal of delivering significant growth in the coming years." The company is not burning cash, has already repaid creditors 110 million euros and will finish its debt repayment by 2018, the CEO said. "Our 2012-2018 industrial plan is not based on finding an industrial partner," Angori said. "Our goal is to continue to work on our traditional strengths, taking advantage of the market opportunities we have now." Like all carmakers, Pininfarina was hit by the financial crisis that erupted after the collapse of Lehman Brothers in September 2008. Many small builders, like Germany's Karmann and France's Heuliez, did not survive the crisis. Other design firms downsized, while Italdesign – another leading Italian stylist – was acquired by Volkswagen. Pininfarina was forced to raise capital in 2009, re-negotiate its debt and shrink its business. At the end of 2011, the company will have an estimated 770 employees, down from 4,450 in 2007. Pininfarina now is mainly focused on foreign markets, Angori said, with Germany and China as key reference points. Clients who want a one-of-a-kind vehicle can continue to go to Pininfarina for one-off cars, Angori said. "We will continue to make one-off cars, because that part of our business embraces our styling, engineering, and brand knowhow," Angori said. Electric cars continue to be a cornerstone of the company's business plan, said Angori, noting that the market in the medium term seems less promising than it did back in 2008 due to prohibitively high costs. "Right now the market for electric vehicles is mostly for fleets," he said. "But we believe a significant part of the market will be electric in the long term." 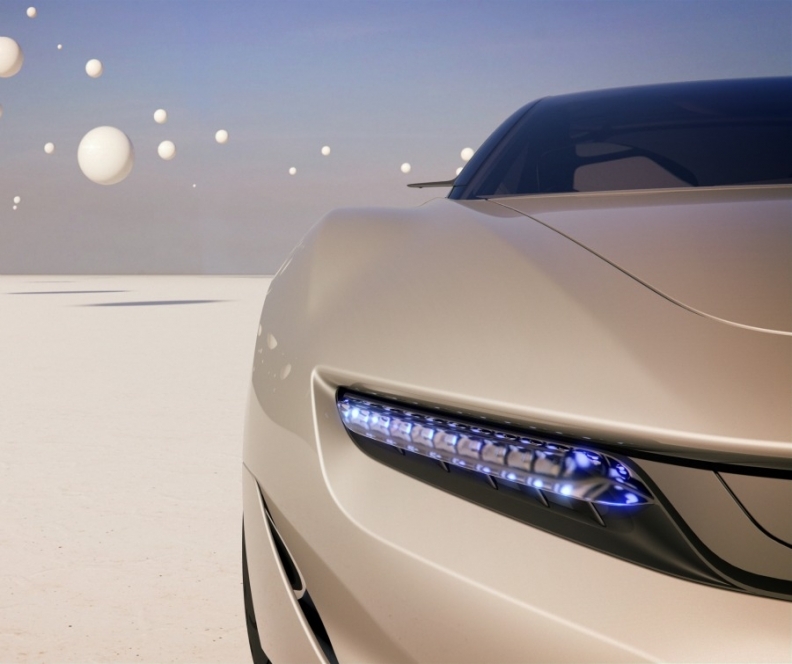 The company will unveil a design for a luxury environmentally friendly sport sedan called Cambiano at the Geneva auto show in March.